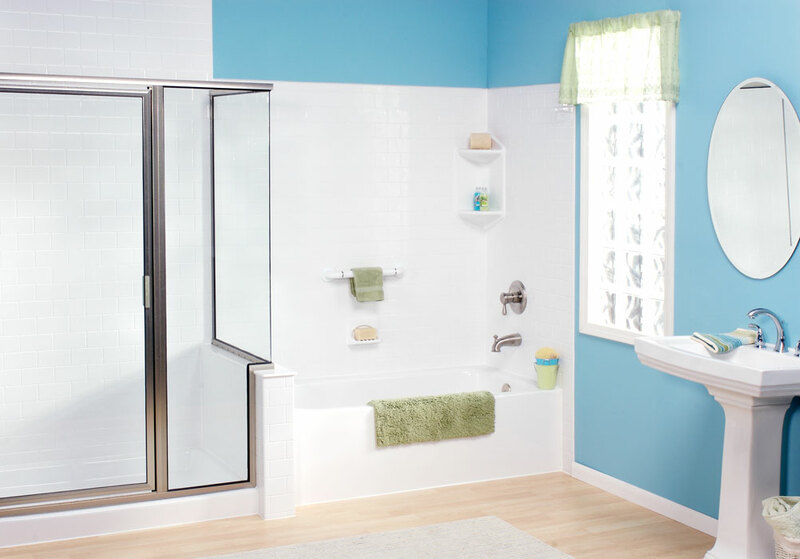 Upgrade your bathroom in as little as one day with our expert installation. 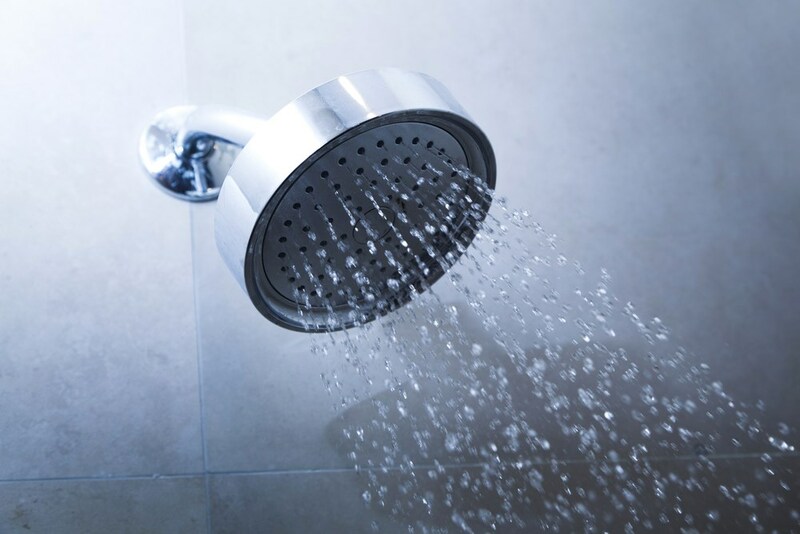 Our team of highly trained professionals is eager to make your bath and/or shower replacement project easier than you ever thought possible. Our innovative processes make it possible for our highly skilled team to transform your bathroom in as little as one day... It's the perfect solution for any busy family – especially if you're on a budget. Call us today for a free consultation and no-obligation quote – we'll make your project simple and streamlined... guaranteed! 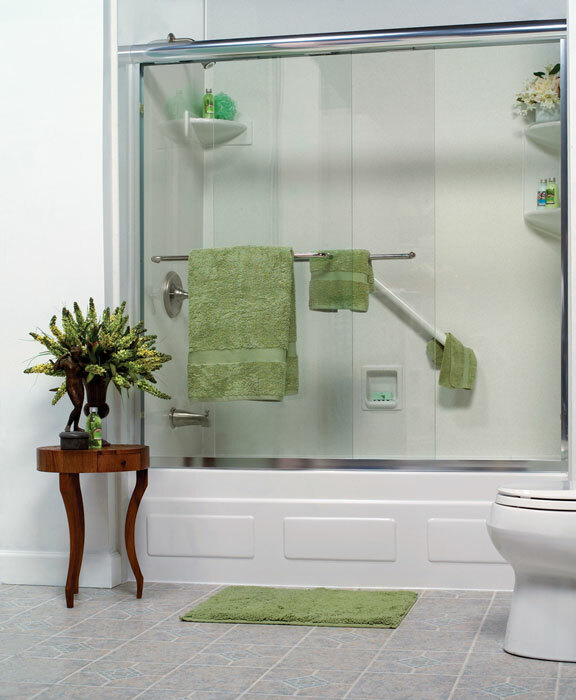 A bathroom renovation is a simple and affordable way to add value to your home. 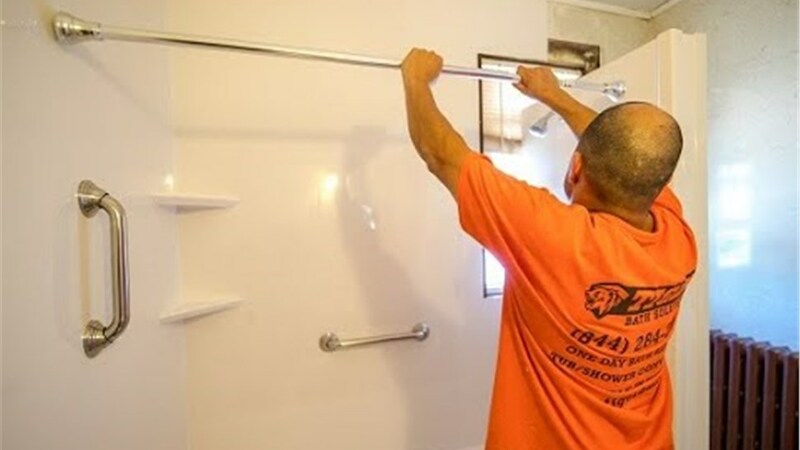 As a premier Homer Glen bathroom remodeling company, Tiger Bath Solutions offers convenient renovations at economical prices – regardless of your needs. 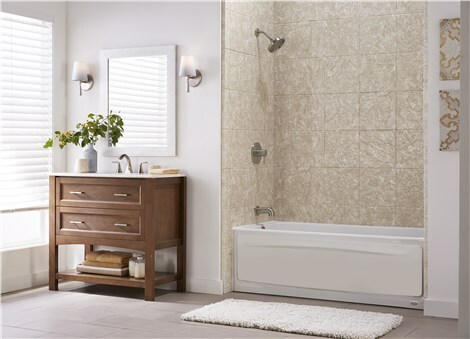 Get started on your Homer Glen bathroom remodel today! Call us or fill out our online form to schedule your in-home Homer Glen bathroom remodeling consultation. Tiger Bath Solutions looks forward to hearing from you!